acak wallpaper i have made. I made these myself. 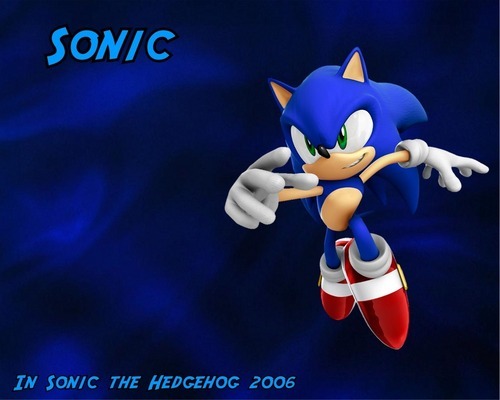 HD Wallpaper and background images in the Sonic Characters club tagged: characters.